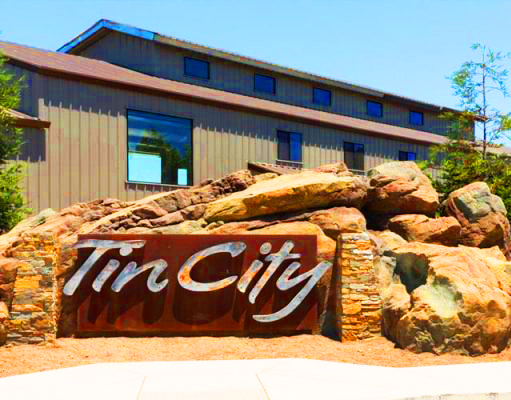 Our tasting room is located in Tin City. Along with several other fun wineries, our “park” has a brewery and a cider company. Most weekends you will find live music and a food truck or two, so plan to spend the day and have some fun! Want to visit another time? Call for an appointment (805) 434-8097 and we will do our best to accommodate your request (with first appointments at 11am), please provide 24 hours notice.